Book Now or for guaranteed best rate or call us at 855.832.7667. 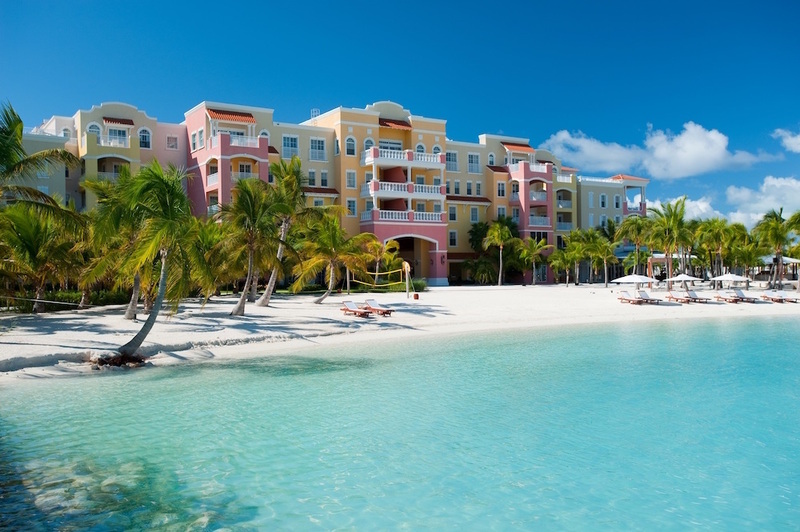 All-Inclusive Blue Haven Resort represents the ideal property in world acclaimed Turks and Caicos to relax and explore the island and enjoy a wonderful Caribbean vacation. Please contact us to learn how we can offer you the best value Turks and Caicos resort vacation. Our dedicated team of resort professionals are available 24 hours a day to help you plan your stay in exclusive Providenciales. Ask us how our studios, and 1, 2, 3 bedroom suites and penthouses can offer you the perfect getaway for your dream vacation in one of the most exclusive destinations in the Caribbean. For reservations only, please email reservations@ultimateresortvacations.com. For all other inquiries please use the contact form on this page.